As part of our Arts For All, All Year Round philosophy, Òran Mór is hosting a special Burns For Bairns celebration. The event will showcase Òran Mór’s new commission of 10 major paintings by Nichol Wheatley depicting Burns’ epic poem Tam O’Shanter. It is our National Bard’s 260th birthday this year and we at Òran Mór would like to encourage our youngsters to join with us in celebration. 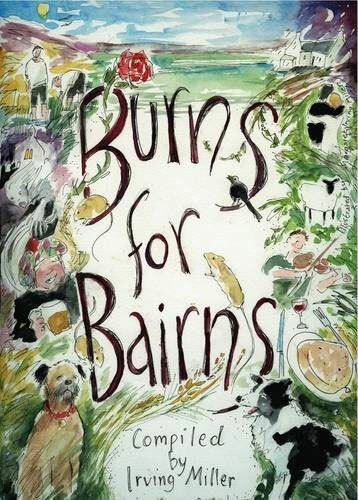 *100 Burns For Bairns books have been made available courtesy of Òran Mór and The Royalty Burns Club.